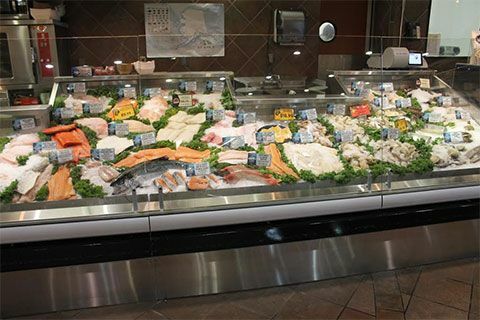 COMPREHENSIVE COMMERCIAL REFRIGERATION AND SPECIALTY PROJECTS. THAT'S SCR. 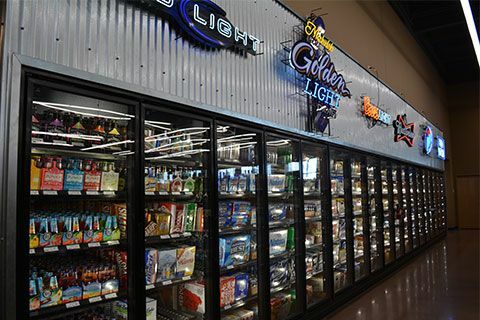 SCR is Minnesota’s premier commercial refrigeration contractor for supermarkets, convenience stores, cold storage facilities, beverage distribution, ice rinks, specialty refrigeration, and more. 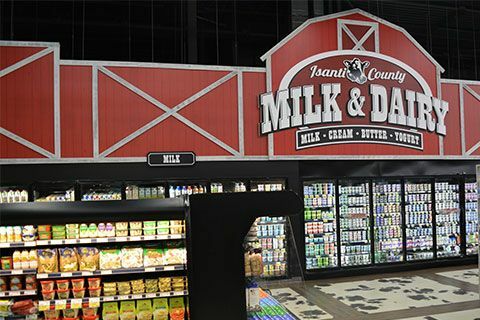 From the moment you contact us to discuss your project and refrigeration needs, we partner with you to determine the most cost-effective, energy-efficient solutions. 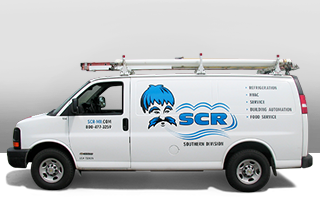 No matter the size or scope of your project, SCR has the experience and capabilities you can count on, with expertise in design, build, remodel, manufacture, installation, and maintenance. With our focus on green technologies and creative solutions, your company can realize substantial energy costs savings and a reduced environmental footprint. SCR has partnered with the industry’s leading associations and manufacturers to offer the most innovative solutions and resources. We are an authorized Hillphoenix dealer. 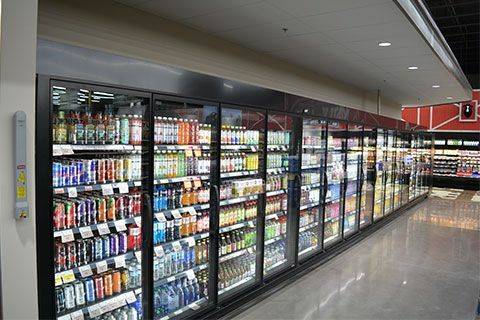 Contact the refrigeration experts at SCR to get started today.